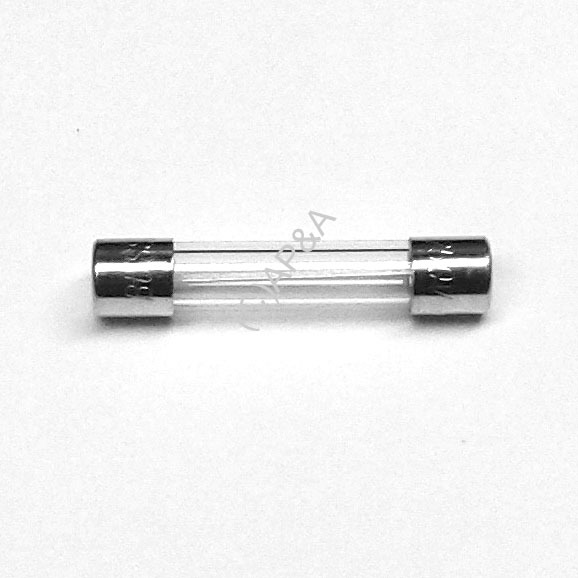 Standard-size glass fuse, fast-acting. Rated for use up to 250 volts. Measures 1/4 x 1-1/4 inches (7mm x 32mm) in size. Used in most makes and models of games. Replaces Bally #s E-133-10 & E-00133-0010.